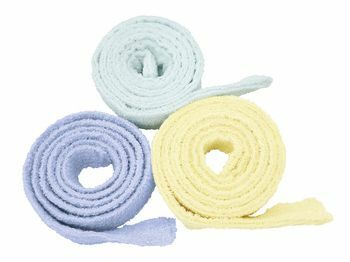 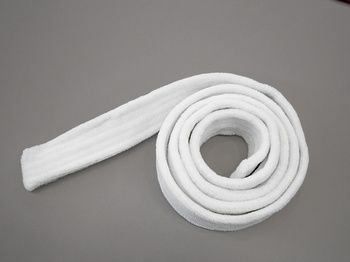 Belt, suitable for children's bathrobe. 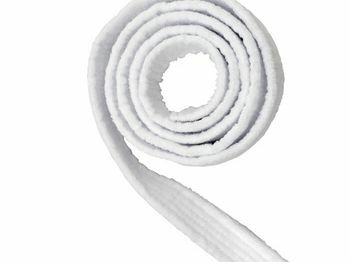 Belt, suitable for wafflepique bathrobes. 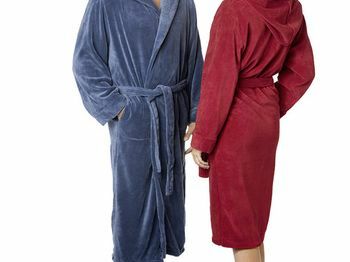 The reasonably priced kimono-bathrobe with very generous, comfortable cut measurements. 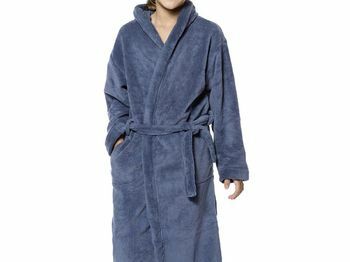 Kimono bathrobe in a waffle pique design.